The Level 3 Fitness Certification is a three-day hands on learning experience. It is now time to put into practice all the personal training skills that were taught in Level 1 and Level 2 Fitness. 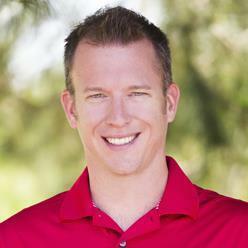 Get personalized coaching from some of the best in the golf-fitness business. Dr. Greg Rose, Jason Glass, Janet Alexander and Lance Gill are your main hosts for the three days. 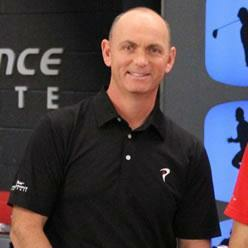 Combined, they have over 50 years of experience in working with some of the best professional golfers in the world. Special guest to this workshop (depending on location) include Robert Yang, Dr. Mark Smith and Dave Phillips. Day One is a complete immersion into the world of TPI. 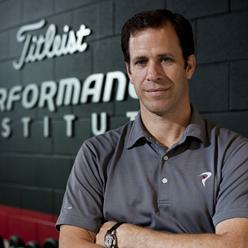 Learn and practice performing the entire TPI Fitness evaluation. 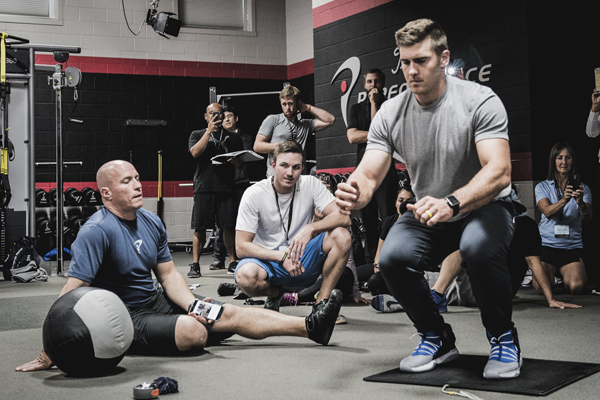 Each participant will master the process of screening a golfer for mobility, stability, strength, power, agility and endurance. It's now time to learn how to master the progressions needed to fix the faults identified in the Level 1 screen. Learn our favorite progressions to fix everything from a failed Pelvic Tilt Test to the Lower Quarter Rotation Test. We will walk through detailed progressions including mobility, stability and motor control drills for each screen. Day Two is focuses on all the workout progressions discussed in the Level 2 Fitness Class. The 4X4 Functional Matrix, 3X3 Strength Matrix and 4X4 Power Matrix will all be covered in extreme detail. 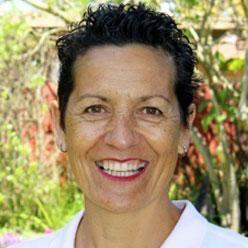 Janet Alexander will review the differences involved in training the female golfer. 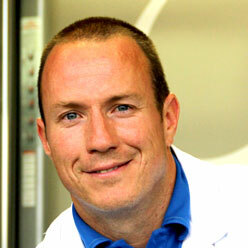 She will discuss everything from modifying exercises based on hormone cycles to training the pelvic floor. 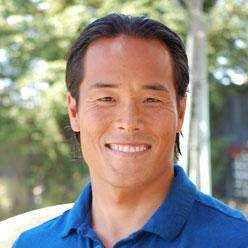 Robert Yang will also join us and cover all the important aspects of nutritional counseling for golfers. Note: Individuals who are not Credentialed/Licensed to perform personal training may still complete Fitness 3 and will receive a Fitness 3 "Minor" designation in their Expert Profile upon successfully passing the Fitness 3 examination.